Conversation with Jonathan Gaffney, President and CEO of the National Aeronautic Association. Also, returning a Concorde to flight, Airbus sets up shop in the U.S., San Diego International Airport launches a traveler program to benefit the environment. 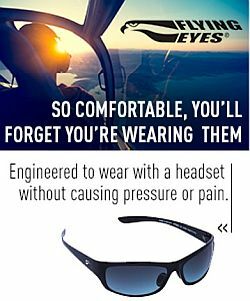 Jonathan Gaffney is President and CEO, of the National Aeronautic Association (NAA), a position he has held since 2007. We talk about aviation awards, like the Robert J. Collier Trophy and the Wright Brothers Memorial Trophy. We also learn about the aviation records that the NAA maintains. Prior to arriving at NAA, Jonathan served for 12 years as the Vice President for Communications of the Metropolitan Washington Airports Authority, which operates Washington Dulles International and Ronald Reagan Washington National Airports. Jonathan had a 22-year career as an Officer in the Navy Reserve, retiring with the rank of Commander. He completed tours of duty onboard the nuclear aircraft carrier USS NIMITZ, and was recalled to active duty during Operations Desert Shield and Desert Storm. He also worked in Washington as a senior staff member in the United States House of Representatives. Airbus Sharpens Challenge to Boeing With Factory in U.S.
Airbus has a plan for a $600 million plant in Mobile, Alabama for the A320, most of them destined for North American customers. Deliveries are due to start in early 2016 from the 53-acre facility, with the production rate increasing to four aircraft per month by early 2018. We’re not sure how this one got in here, and we didn’t talk about it. But here it is as, left as an exercise for you. 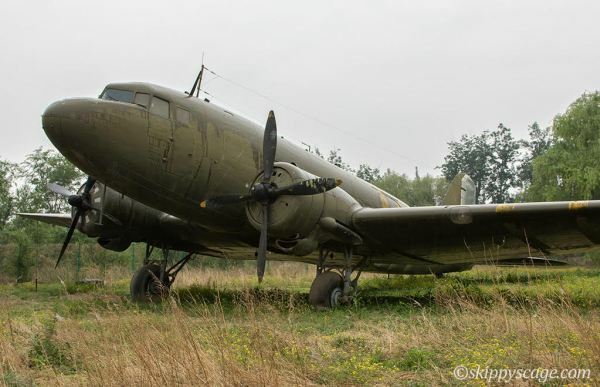 David goes behind the Iron Curtain to talk about the DC-3skis The Soviet Built Li-2 NATO (CAB). Eventually over 4000 Li-2s were produced and it was as successful as it’s US Cousin, the DC-3/C-47. 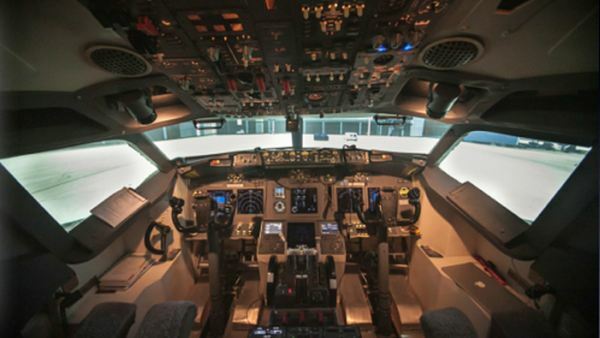 Pieter talks to the “ATP adopted pilot” Neil Bradon about his return to GA flying in Europe and then his role in the forthcoming 48 hour B737-800 Sim flight around Europe to raise critically needed funds for charity. The dates are 11th to 13th January 2016. Follow @flight48hour on Twitter, and the Charity Flight Simulator 48 Hour Challenge on Facebook. Also see: Flight Deck Experience, the Christie NHS Foundation Trust, and North West Air Ambulance Charity. This entry was posted in Episodes and tagged Airbus, Concorde, NAA, SAN on September 23, 2015 by maxflight.